Back on the Agenda: EU Enlargement and Western Balkans adresses the EU enlargement fatigue and Western Balkans’ lack of will to reform. Since the adoption of Thessaloniki Agenda, only Croatia joined the EU from the Western Balkans. All other countries are at different stages of the EU integration process. A common regional challenge is, however, the slowdown of the reform process. The lack of will to reform is based on the unclear commitment of the EU to the enlargement. Young people from the WBs are losing confidence about their future in the EU. 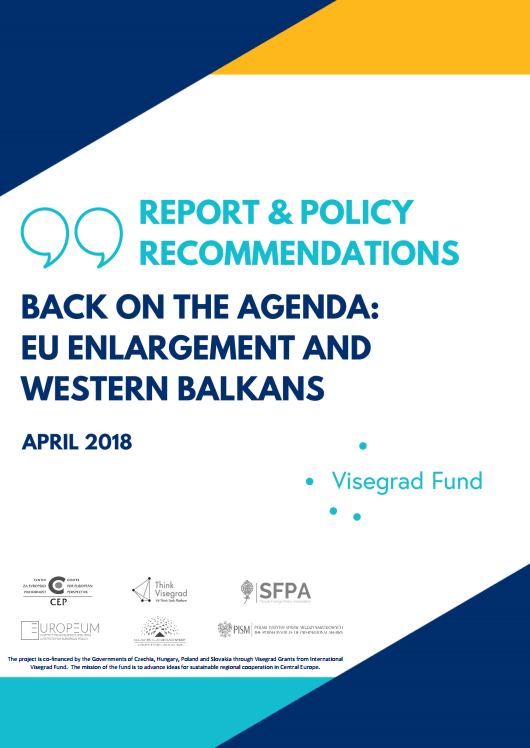 All WB countries expect concrete messages from the EU while the EU Council as well as the European Commission with their (non)actions send clear signs of an enlargement moratorium. Different regional initiatives are apparently not enough to get EU enthusiasm back in the region. 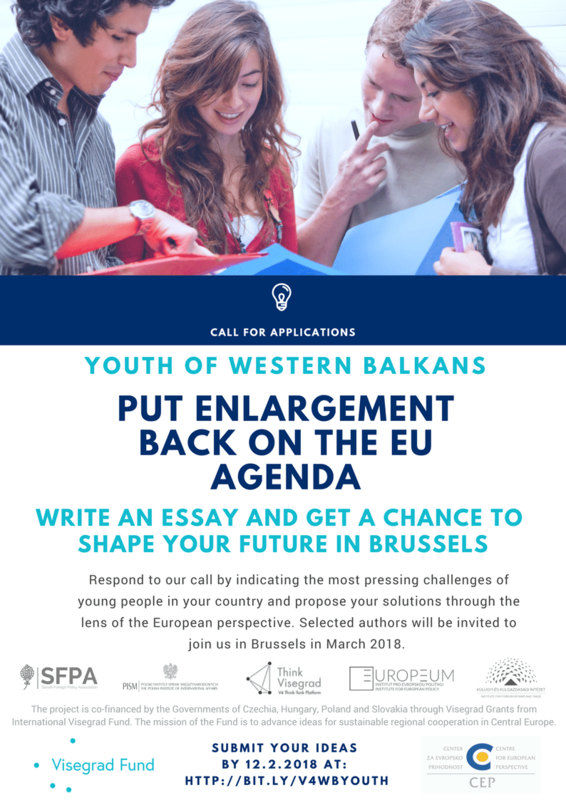 The EU has to make sure that it recommits itself to the enlargement and brings Western Balkans back on its agenda. The one-day event organised in Brussels will trigger new debate on enlargement. 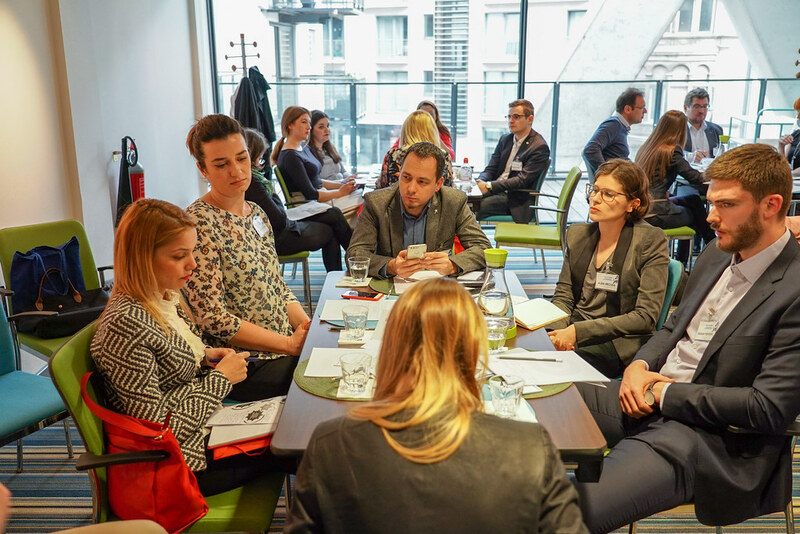 Think tanks and young leaders from the region will present their up-to-date views to their EU counterparts and concrete policy recommendations will be prepared. The Visegrad countries have been supporting the European integration of the Western Balkans based on the belief that the neighbouring region’s stability, security and prosperity can be guaranteed this way. 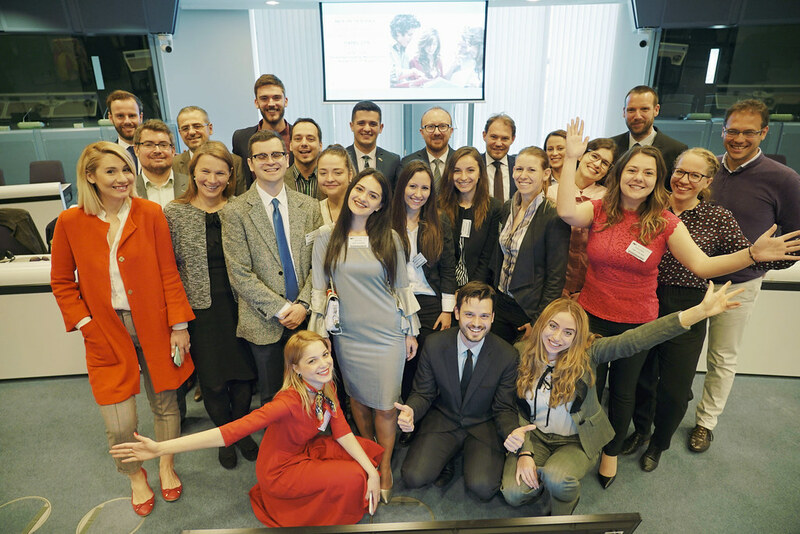 Through keeping the Western Balkans and the EU enlargement on the agenda and facilitating exchanges between the V4 and Western Balkans as well as the European Union, the V4 contributes to the European integration process of the Western Balkans. 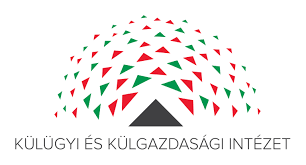 Furthermore, the Hungarian Presidency of the Visegrad cooperation handles the Western Balkans as a priority of its programme. Call for the »Back on the Agenda« discussion is now closed!